This is the complete collection of Shuttle Stacks from all the Space Shuttle missions in chronological order in pdf format. These designs are original artwork obtained from my website. 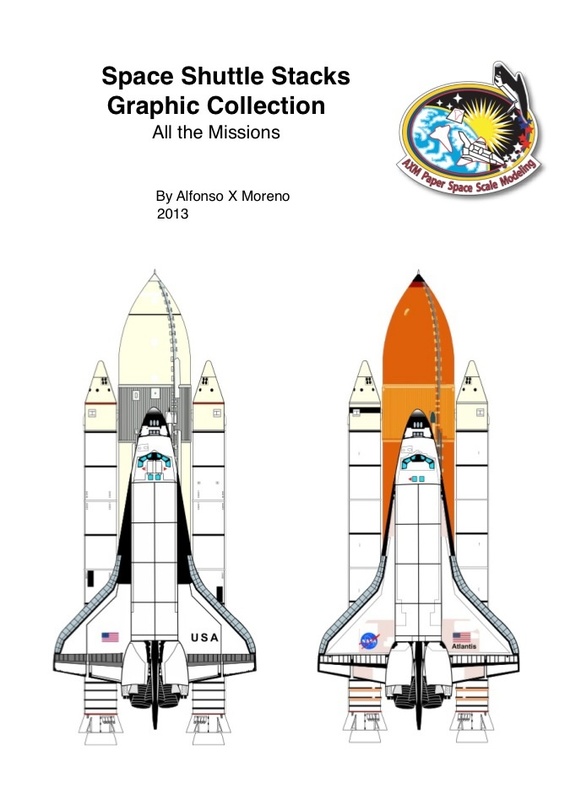 Enjoy the graphics and relive the Space Shuttle program in a colorful presentation. It’s amazing. I like all your collections. You’re welcome Julio. I’m glad you like it. I tried to leave you a message but I couldn’t. Not sure why. No problem. I am here to help and pretty sure a bunch of guys at the forum can assist with any questions you might have. Yes, this payload will be released. Yes, I’ll make the MIR.